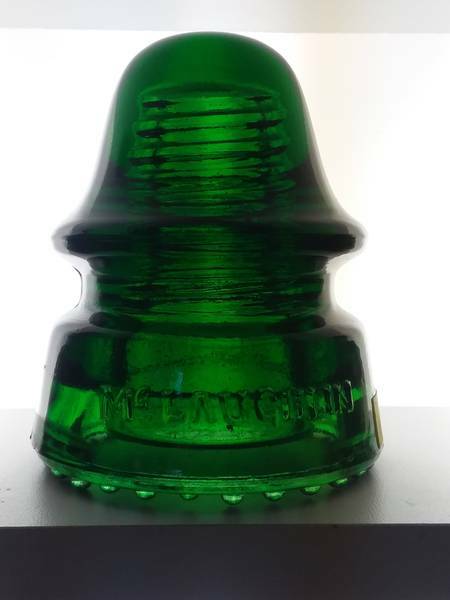 Beautiful insulator, pretty much mint, but to be on the safe side VVVNM. There are also some micro bubbles. Was $80, now only $68!